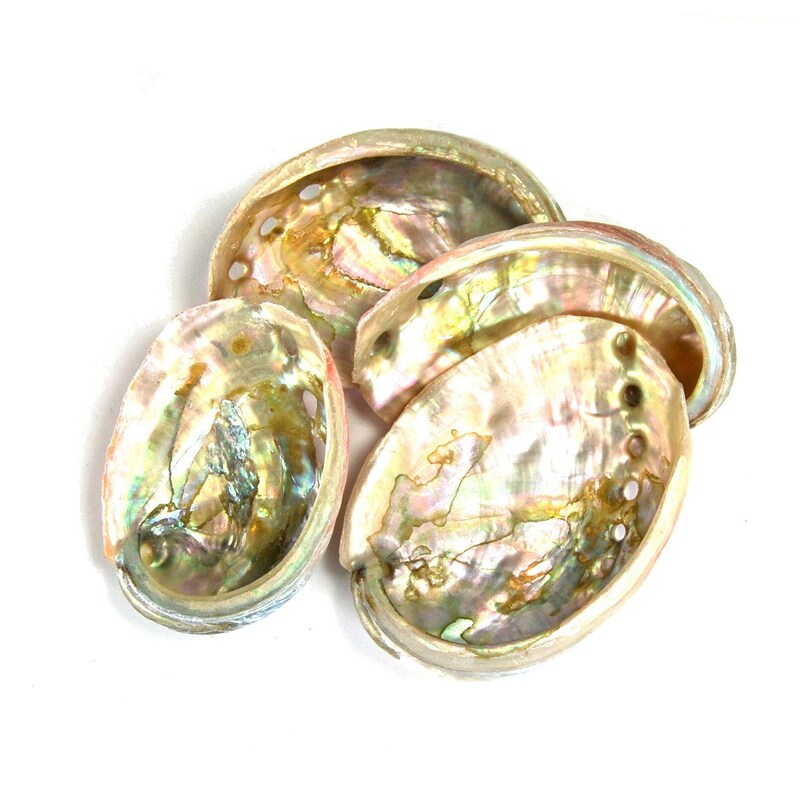 For your consideration are these farmed red Abalone shells, sold by the piece. They measure approximately 2-3 inches long. 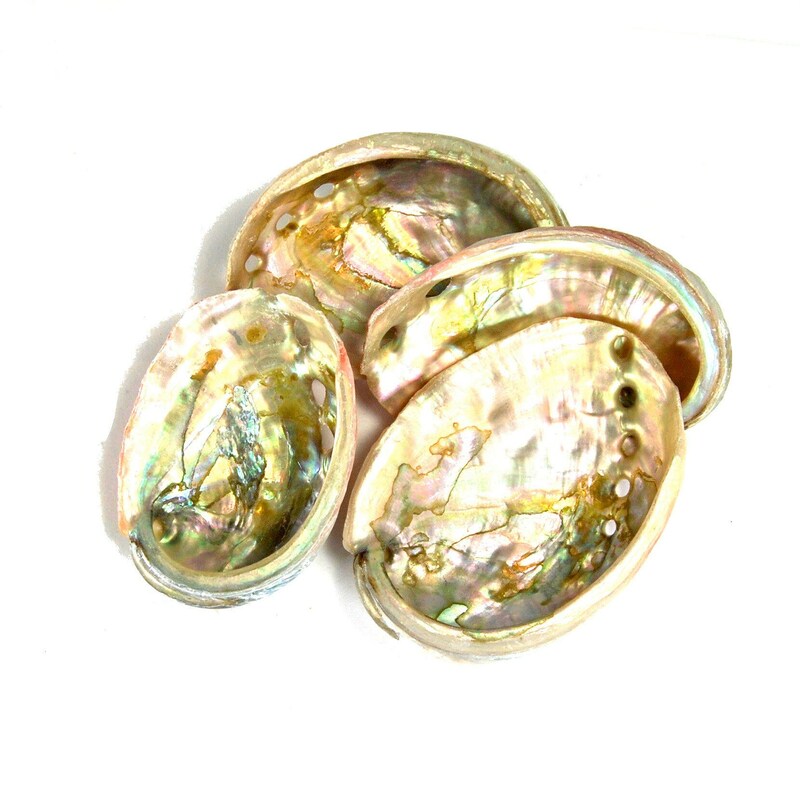 You will receive ONE randomly picked shell that may vary slightly from the photo. 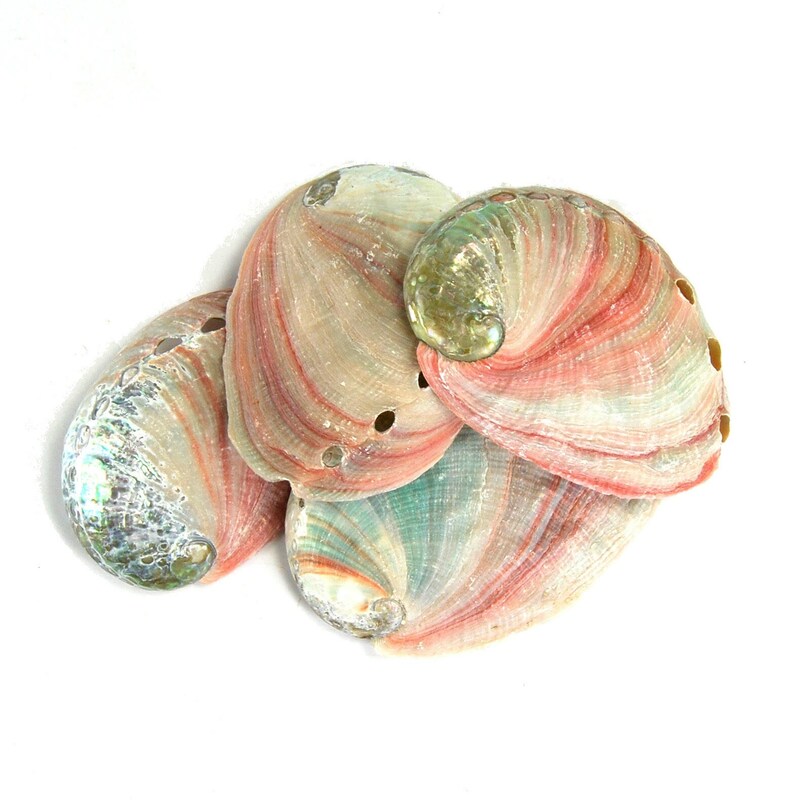 Abalone shells are wonderful to use for home decor and accents. They also make wonderful trays for burning natural incense smudges.